Save time in your next race, no additional training needed! Cut off up to 20 minutes at your next Ironman race! 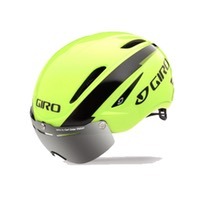 ▶︎ The Giro Air Attack with Shield helmet will save you well over 1 minute on an Ironman course. 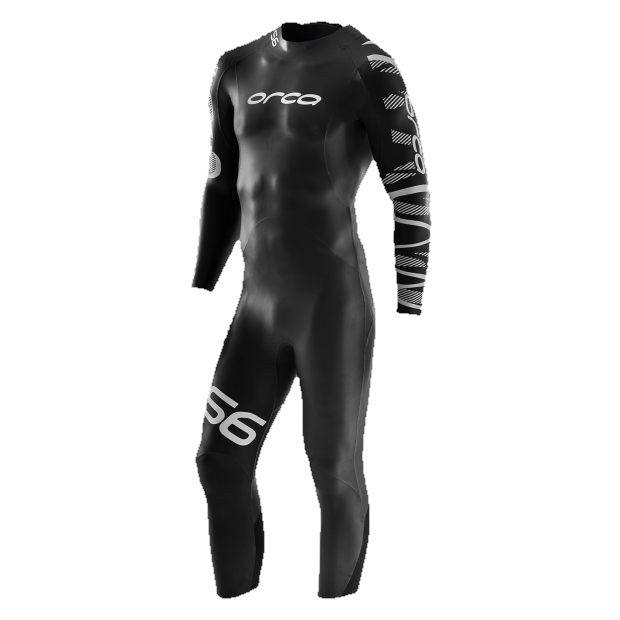 ▶︎ Save up to 3 minutes during an Ironman swim with a high quality Orca S6 full wetsuit. 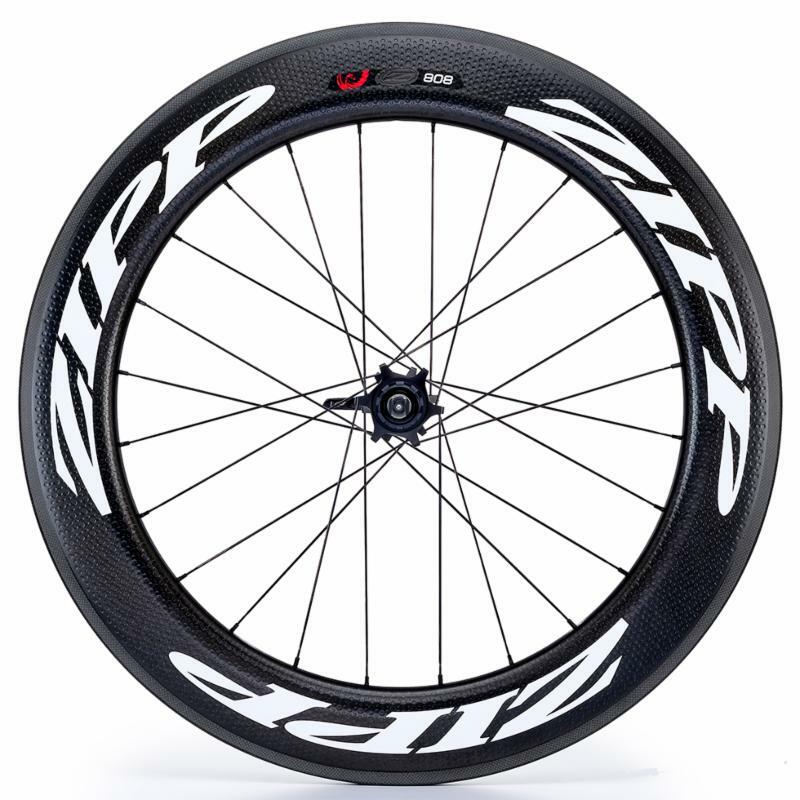 ▶︎ Save up to 7 minutes on an Ironman course by using a Zipp 808 or Vision 55/81 wheelset. ▶︎ Save up to 8 minutes over an Ironman course by switching to Continental GP 4000 II S tires and latex tubes.